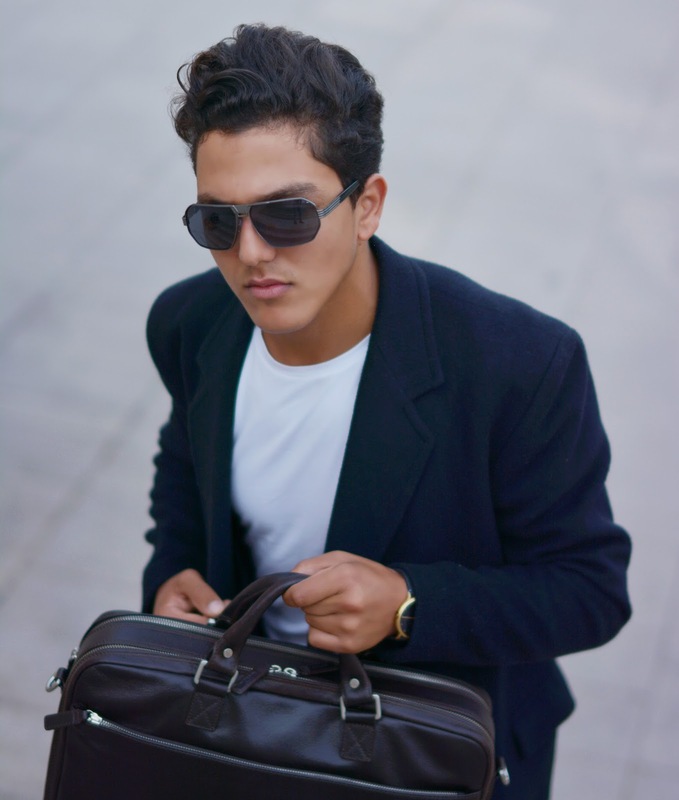 Few pieces in the male wardrobe slog harder than a work bag. 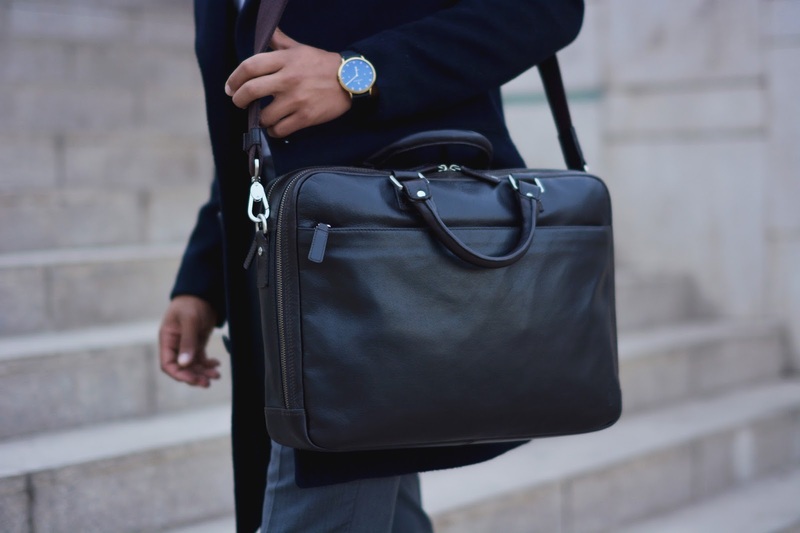 We all need to get our lunch/laptop/stolen documents for Wikileaks to and from the office every day, so the right bag is the colleague you can actually rely on. 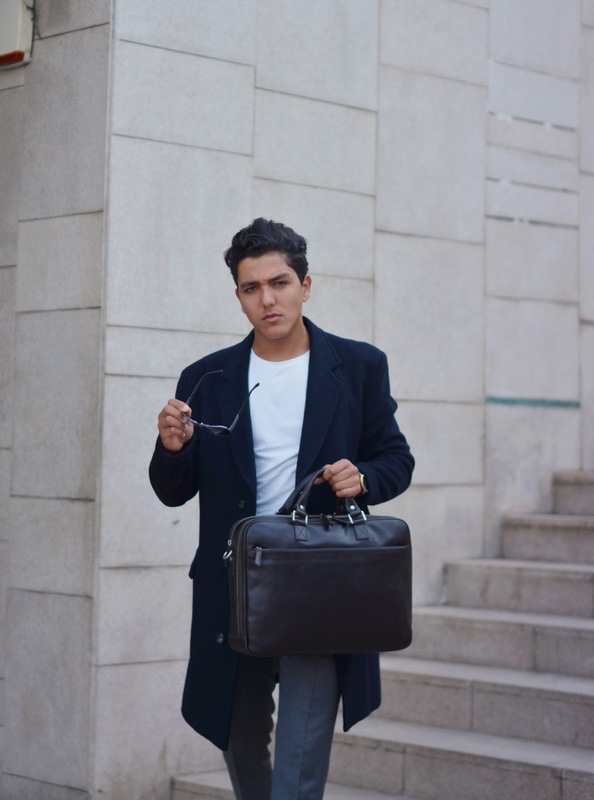 Thanks to PICARD that i recently received there amazing briefcase that made up with materials supple leathers and waterproof canvas, it’s now possible to carry a briefcase without looking stiff. 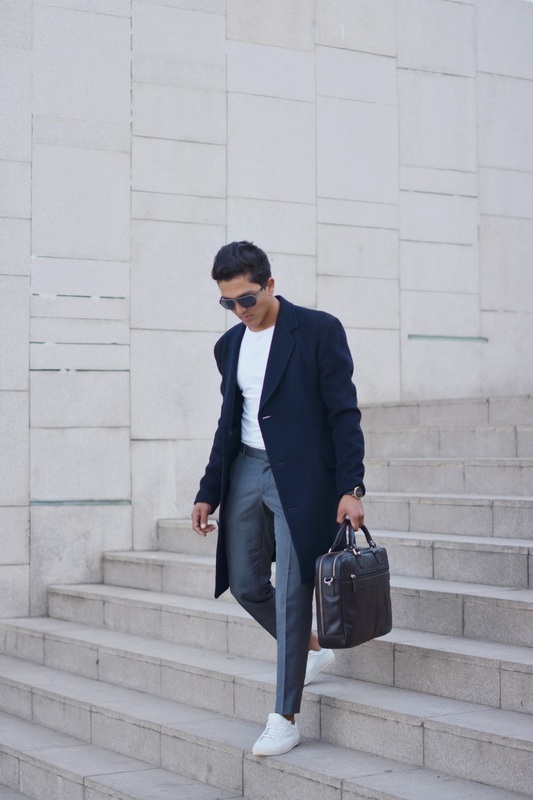 there are a lot of things to look for when you want to purchase a briefcase and all these things are in my PICARD of course it's the most brand that i appreciate because of the big quality that they made in any bag they produce ! 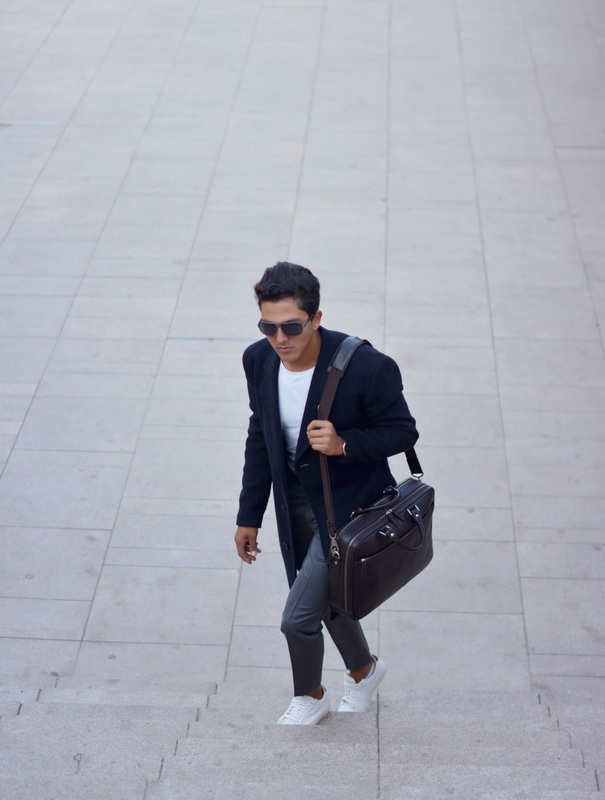 A briefcase should be functional, smart and timeless It’s also worth being aware of the different types of briefcase available, a choice that will be influenced largely by what you use it for. 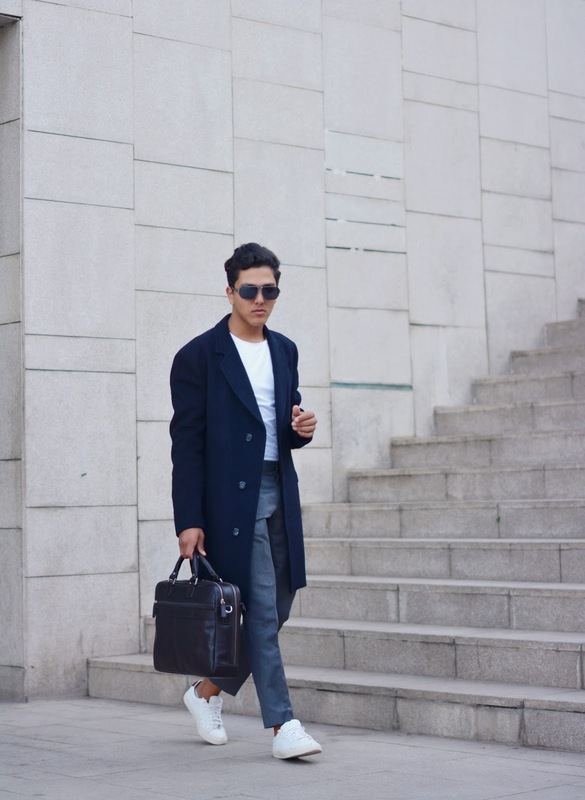 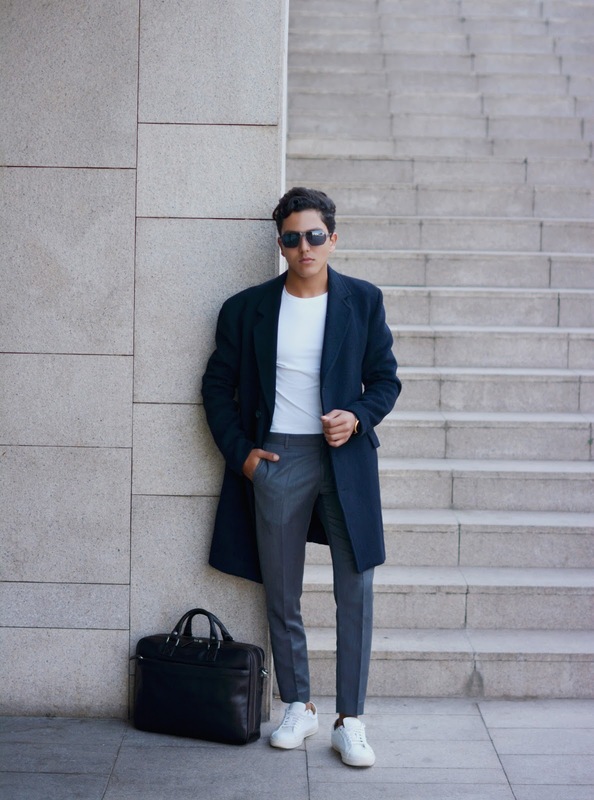 it's a lovely look to add with that briefcase as it allow you to not be very classy as some people have that idea about briefcases just for suits and stuff.